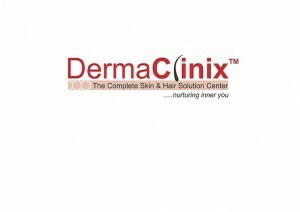 DermaClinix is the top most skin and hair solution center in South Delhi, India. DermaClinix is a well equipped hair transplant and skin center located in the heart of the Delhi city in the state of New Delhi, INDIA. We, here have an ultra-modern set-up with a well-equipped reception and a special waiting room for the patient’s attendants. We are a team led by chief surgeons, Dr. Kavish Chouhan & Dr. Amrendra Kumar ably assisted by our highly efficient staff that is always ready to take care of you in all aspects during and after the hair transplantation. DermaClinix, established in 2012, by highly experienced dermatologist and hair transplant surgeon Dr. Kavish Chouhan, MD in dermatology and member of ISHRS (USA). The clinic offers world class service with latest technology for hair transplantation i.e. FUE. A team of highly experienced surgeons work together to give best result. 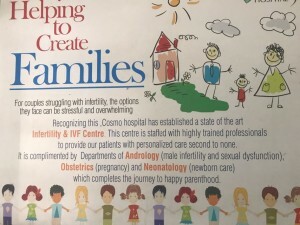 The clinic is located in South Delhi. The doctors have experience of more than a decade and have done more than thousands hair transplantation. Each procedure is held under high level of supervision and care of surgeons and technicians. The clinic provides sterilised equipments to ensure infection free treatment giving maximum comfort to the patients.